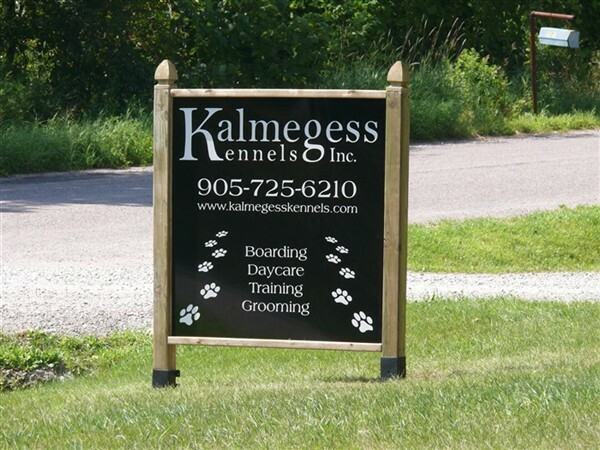 Welcome to Kalmegess Kennels Inc.
Mike retired from GM in September of 2009 and decided to go into business for himself. What better business than working at something that you love to do!!! 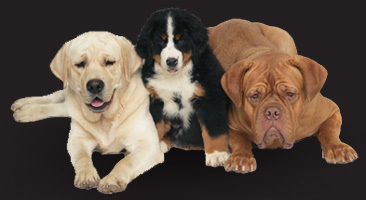 The Dog Kennel is the perfect business because we get to take care of dogs all day! We look forward to providing your pet with the exceptional care and attention that they have become accustomed to and are excited about the additional services we'll be able to offer with the expansion of our business.